Kabir Khan's period drama Tubelight has received mixed reviews from critics and a polarised reaction from the audience. But Salman Khan has maintained that his films are 'critic-proof' and will work at the box office despite low ratings. 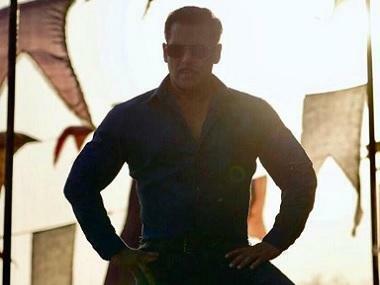 Thus, the first day collection of Tuesday was touted as the litmus test of Salman's invincibility at the box office. 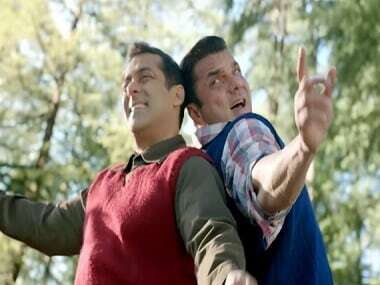 Now, the figures are out and Tubelight has garnered Rs 21.15 crore on the first day domestically. The Indian Express reports that it is the lowest in Salman's career in recent memory, particularly among his releases on Eid. His last film, Ali Abbas Zafar's sports drama Sultan, fared far better with Rs 36.54 crore on the first day when it released last year. Among other films that released on Eid, Kabir Khan's Bajrangi Bhaijaan earned Rs 27.25 crore two years ago, his action thriller Ek Tha Tiger earned Rs 32.93 crore and Sajid Nadiadwala's action entertainer Kick earned Rs 26.4 crore three years ago. Thus, this is clearly Salman's poorest opening collection on the Eid weekend in recent times. However, the business is still likely to pick up on Eid this Monday when a large chunk of his followers flock to theatres to watch the family entertainer. But if the film fails the Monday test as well, it will show that Salman has major soul searching to do in terms of the non-action roles he chooses to play. Also, the film performed well in Dubai where it released a day prior to that in India. It earned over Rs 6 crore there. 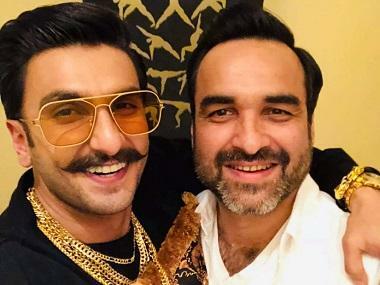 It is also speculated that the film will do major business in China as and when it releases there, owing to its cross border appeal and the unprecedented popularity of another Indian film, Nitesh Tiwari's sports biopic Dangal, in the country. Tubelight also stars Chinese actor Zhu Zhu, Sohail Khan, late Om Puri and a cameo by Shah Rukh Khan. It is co-produced by Kabir and Salman Khan Films.